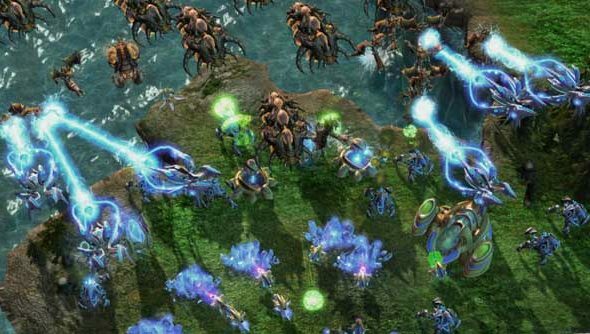 Blizzard have said that they’re almost ready to start inviting into the closed multiplayer beta for Heart of the Swarm. Now don’t start warming your Zergling eggs just yet because the wording of the blog post announcing the beta gives the impression it’s going to be very exclusive and mainly involving people with experience of testing previous Blizzard releases, namely the Starcraft 2 1.5 update. Though, they’re saying they’ll be handing wads of beta keys to gaming sites to hand out as they see fit in the coming weeks. Never fear, below I detail the lengthy process by which you can flag your participation interest to Blizzard.